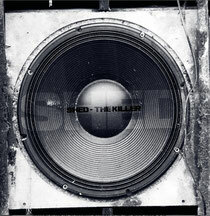 Shed's debut album for 50 Weapons, ‘The Killer’, is his third in total, his first, ‘The Traveller’, was a collection of tracks recorded over a long period of time. The follow up, ‘Shedding The Past’, was the first concept album, produced in one go. In hindsight, according to his own words, maybe a bit overambitious. 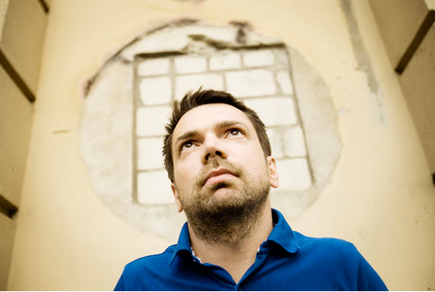 Shed was combining all his influences into a melange of genres from dubstep to techno, bass, ambient and IDM.